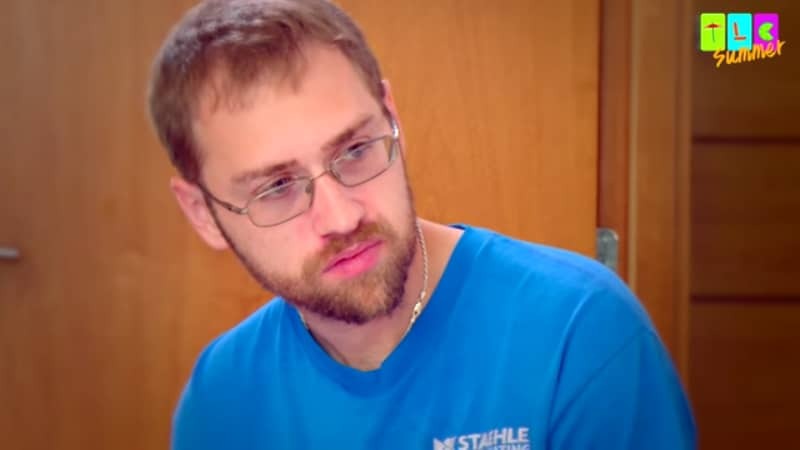 90 Day Fiance: The Other Way gets a premiere date - When does latest spinoff start and what can we expect? 90 Day Fiance fans have plenty to get excited about lately with new spinoffs premiering and now, we’ve learned that another offshoot of the franchise has been given a premiere date. 90 Day Fiance: The Other Way is coming in June and with that new series, we’ll get a chance to see what it’s like when Americans find love abroad and then move there instead of bringing their significant others to the U.S.
Last year, we learned that TLC was planning this latest 90 Day Fiance spinoff as they were casting for couples who found love outside of the U.S. and opted not to return and go through the 90-day VISA process. It looks like they found some takers too because we’ll be getting to see the new show in June. 90 Day Fiance: The Other Way should be interesting because, depending on which country the couple decides to settle down in, the immigration laws and the cultures can be vastly different from what they are accustomed to. 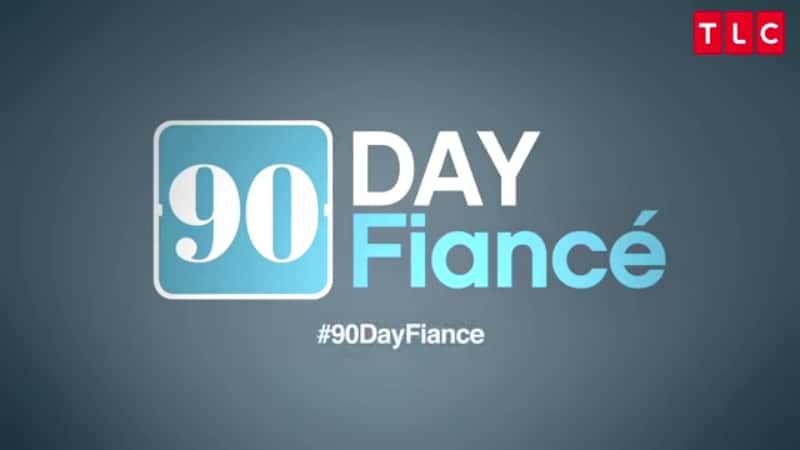 We can imagine that a few familiar 90 Day Fiance couples were the inspiration for this new spinoff as some have had difficulty obtaining their 90-day VISA in order to start a new life together in the U.S. Couples like Rachel Bear and Jon Walters couldn’t get a VISA to bring him to the U.S. due to his criminal record and are still struggling to stay together despite many obstacles. Another couple who still hasn’t managed to get to the U.S. would be Nicole Nafziger and Azan Tefou, who also have been having a hard time securing a VISA for Azan. Then, there is Paul Staehle and Karine Martins, who recently did get a VISA approved for Karine but who have stuck it out in Brazil and even had their new baby boy, Pierre, back in Karine’s home country. With TLC pulling some of their highest ratings for 90 Day Fiance Season 6 and the spinoff 90 Day Fiance: Happily Ever After? it’s not surprising that they’re adding yet another spinoff of the popular series. 90 Day Fiance: The Other Way premieres in June 2019 on TLC.